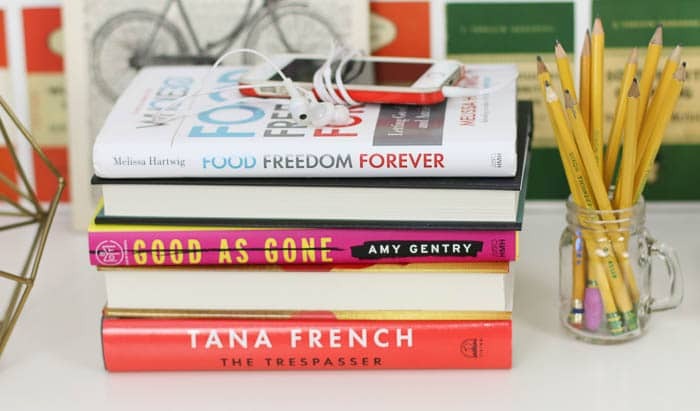 This month I’ve read a few books I’ve been waiting on for ages, plus I finally got around to the amazing audio versions of two backlist titles. I also read “Good As Gone” in one sitting on a Saturday recently! Do the French novels need to be read in order? No, as Anne says, they are interconnected but stand alone. The Likeness was the first book I read and it is definitely a mind bender – but it left me needing to read the 1st one! They might have small references to previous novels, but you don’t need to have read them to understand the current story. Oops. Didn’t see the comment in parentheses! Thanks. I read The Likeness, but none of her others so far. I’m thinking of choosing Tana French’s ‘In the Woods’ for my book club pick in a few months. I have been meaning to read this series FOREVER and it seems like a good way to give myself a deadline. BUT, based on your comment above, I’m wondering if there is a better one from that series to read – any recommendations? Or other mystery that would be good for discussion? Our book club hasn’t read a mystery before, but I’m a mystery lover (Galbraith, Penny, Winspear, Crombie — all favorites!). Before The Trespasser, The Likeness was my favorite Tana French. In the Woods would also be a great book club pick. People are REALLY split on how they feel about the ending—you could talk about that for hours! I’d definitely read In The Woods before The Likeness–so much of what happens in the first book impacts what happens in the second. Good as Gone sounds really interesting. As a HSP (and mom), I sometimes have a hard time with stories about kidnappings. How would you rate this one on scale of intensity in that respect? Can’t wait to dig into some of these! Well, it IS a story about a kidnapping, but as far as this kind of mystery goes I didn’t find it super intense. I’m reading The Tresspasser right now and Good As Gone sounds good too. I finally read “before the fall” and did not at all like the ending, I thought it ended abruptly and I was a little disappointed when the cause of the plane crash was revealed. Like they built it up and gave us the backgrounds of all these wealthy people and the cause just kinda felt like a let down to me. Read “where’d you go Bernadette?”, it was okay. Also finally read “sea biscuit”, absolutely phenomenal, I knew I was sold when I was getting mad and feeling bad for a dang horse!! Such a good recommendation. Wouldn’t have picked it up if not for you! 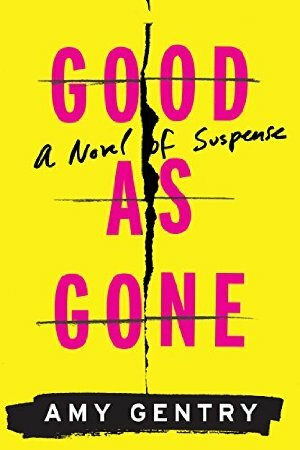 I’m going to look into getting “good as gone” and I really need to take the plunge and read a tana French book because I’ve heard about it too much on podcasts. I felt the same about Before the Fall, It was a good book but the ending was sort a sell out and unsatisfying. I liked Where’d you Bernadette. I listened to it on audio and I think that’s what made the difference. The narration was awesome. Loved Seabiscuit too! I listened to the whole Neapolitan series on audiobooks – I recommend them to everyone. I didn’t want them to end. Currently in the middle of Bruce Springsteen’s autobiography Born to Run. Are you surprised to learn that he has a way with words? This is fantastic–no mere listing of names and dates, but a deep exploration of who he is, where his songs come from, and the hard work it takes to become an “overnight” sensation. Highly recommended! I read the Revenants trilogy (Amy Plum), based on a reader’s comment here. YA and supernatural, but a good read. And then I DEVOURED I let you go. So, so good. And although I didn’t think I was susceptible to triggers, the fact that my little boy is also 5 really hit me hard. The War That Saved My Life – this is supposedly “middle grade fiction” and it’s an *incredible* book and I loved it, but abuse of the main character would stop me from reading it with kids younger than junior high. Present Over Perfect – I enjoyed this, even though I’m older than the “target audience”. @Susan I think you’ll love The Light Between Oceans (movie). I did! I thought the actors were perfect picks, they were almost exactly what I had in mind when envisioning the characters in the book. It’s been an amazing reading month for me so far! Earlier this week I flew through Brain On Fire: My Month of Madness by Susannah Cahalan in two days. It’s my pick for ‘a book I previously abandoned’ for the reading challenge. I tried reading it when it first came out years ago and got halfway through and had to stop reading. It was way too scary. I think it was just a case of wrong timing for me. I am soooo happy I finally read it straight through. It’s a gripping, well-told memoir and an incredible achievement as New York Post reporter Cahalan has no recollection of that month. She watched video footage from her time in hospital, read the journals her dad kept, and interviewed her doctors to reconstruct her lost month. A few days ago I read These Things Hidden by Heather Gudenkauf. One of the librarians at my neighbourhood library recommended it. Lyrical, shocking, and I couldn’t stop reading. I read it in 8 hours. 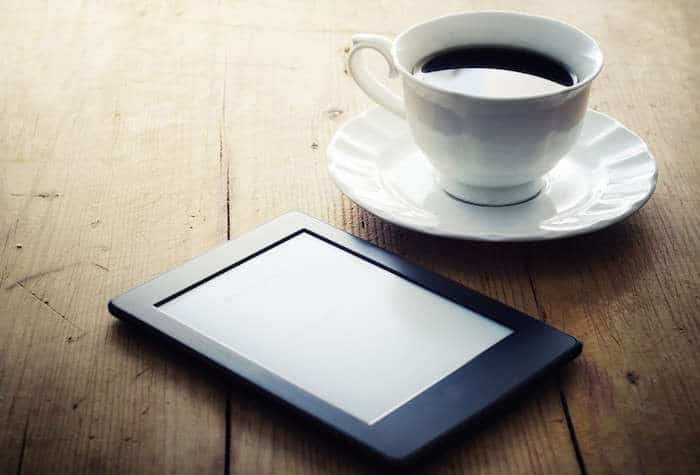 I’m currently reading I Shall Be Near to You by Erin Lindsay McCabe. My librarian also recommended this one. I started on Thursday night and I’m almost finished. This debut historical novel is inspired by the more than 250 women who disguised themselves as men to fight in the Civil War. The story: Rosetta doesn’t want her new husband, Jeremiah to enlist, but he joins up anyway, hoping to make enough money that they’ll be able to afford their own farm someday. Rosetta decides that her place is by her husband’s side so she cuts off her hair, dresses in shirt and pants, and volunteers as a Union soldier. Told in Rosetta’s powerful voice, this story gripped me from page one. It’s my favourite historical novel to date! Yes,wasn’t Brain on Fire fantastic? I flew through it, too (a rarity for me, the world’s slowest reader…) and was so enthralled and horrified by her story! A couple of things I’ve read this month include 2 Barbara Kingsolver novels which were my first of hers. I read Flight Behavior and then Prodigal Summer. I enjoyed both of them but wouldn’t say I loved them. I read What She Knew in less than 2 days and loved it! I usually don’t do much suspense because I am an HSP. This was just right though. I read Before We Visit the Goddess yesterday afternoon and it was really good. I adore a good dysfunctional mother/daughter/grandmother story. Currently reading Super Better after a guest on WSIRN recommended it and it is fascinating. And like any good book obsessed person, my dresser has stacks that threaten to topple at any moment. 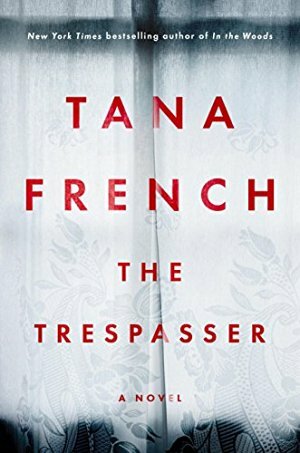 Huge Tana French fan and really liked The Trespasser. Just finished Jodie Picoult’s new release, Small Great Things, which deals with racism. She’s a mixed bag for me…still thinking about this one. Starting News of the World, a new release by Paulette Jiles. This one is about a Civil War captain who is tasked with getting an orphan to safety. I read I Let You Go and really liked it. The major twist part way through had me flipping back pages and pages to see where I’d gone wrong! Well done. I just finished listening to The One-In-A-Million Boy (thank you Anne)…SO good. I’m partway through My Sister’s Grave by Robert Dugoni. So far so good, but not completed yet. 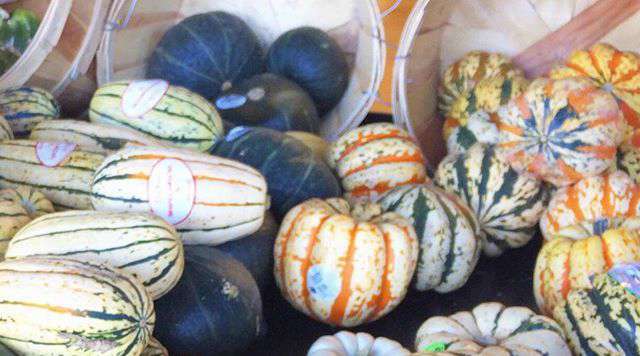 Pingback: hello fall. [+ a giveaway] – courage for a better story. I didn’t realize there are already 6 books in the Dublin Murder Squad series! I just started the first this weekend, so it sounds like I better hurry up so I’m ready for November’s discussions! Right now I’m reading “We are All Completely Beside Ourselves” and “The Legend of Huma” (a fantasy novel recommended by my husband for this year’s reading challenge). I’m also most of the way through the “Essentialism” audiobook. All three I am enjoying. 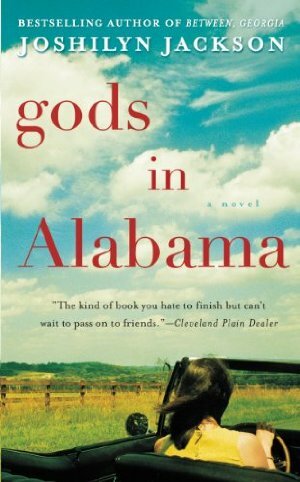 I recently finished “I Let You Go,” which I LOVED and a southern historical fiction novel called “Mudbound” that I picked up at the thrift store on a whim. The writing was pretty good, but the characters are unforgettable. It’s one of those where you know the ultimate ending, but learning how the characters get there is worth the read. I finished The Trespasser Saturday night! We must discuss. 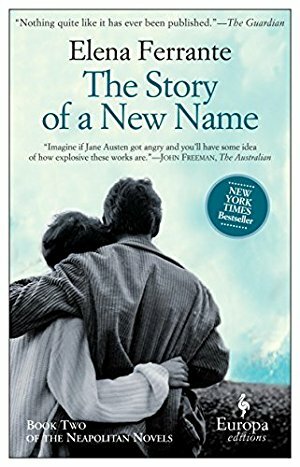 I just got The Story of a New Name audio from my library Sunday. I can’t wait to start it. I just got Good as Gone from the library. I can’t wait to read it. I am on a thriller kick these days. I just finished the Woman in Cabin 10 and Missing Presumed. 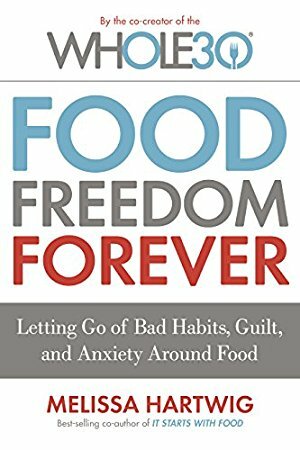 I’m not a huge Whole 30 fan, but you have me interested in Food Freedom. I may have to snag this book and read it!